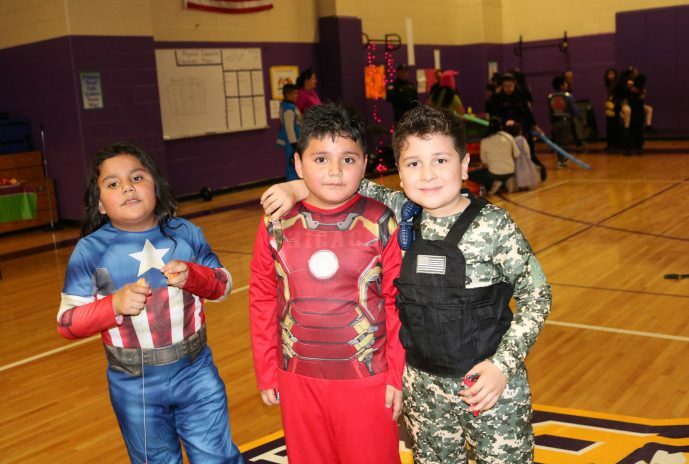 Melrose Park Elementary School - Fun at the 2nd Annual Halloween Bash! Fun at the 2nd Annual Halloween Bash! 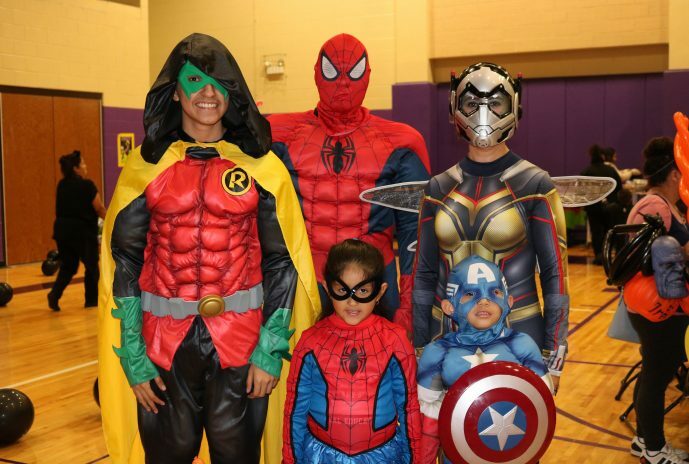 On October 31, 2018, Melrose Park students and families attended the 2nd Annual Halloween Bash that was organized by the PTO. 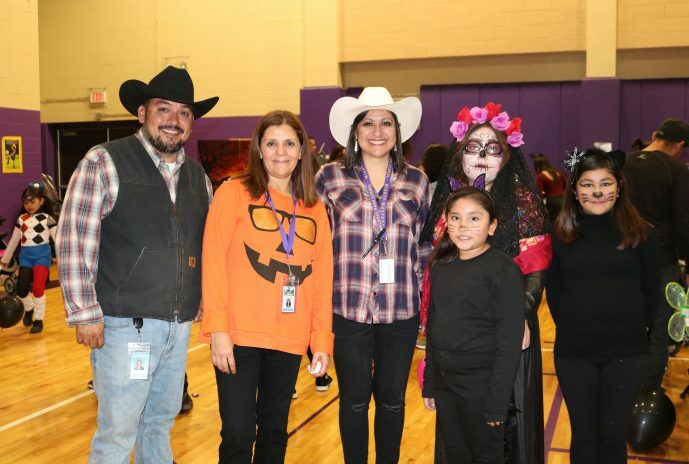 Students and their families participated in various Halloween games and activities while enjoying a variety of goodies and treats. A fun time was had by all!